Jose (pronounced Josie) James Consignment accepts consignment items everyday that we are open. Consignment is 50/50 with items being priced to sell. We only accept items that are very good to excellent condition. You are part of the negotiating process to determine a fair price for your items. All items remain on the floor for 90 days at the agreed upon full consignment price. 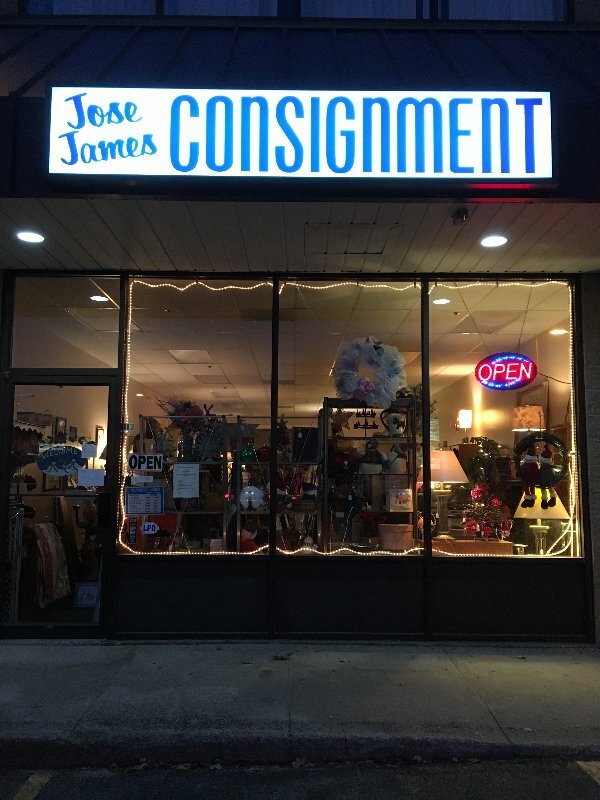 If the items are not picked up by the third day after the 90 day mark, the items become property of Jose James Consignment. You are always welcome to try selling the item again during a different selling cycle. All items presented for consignment must be in very good to excellent condition. 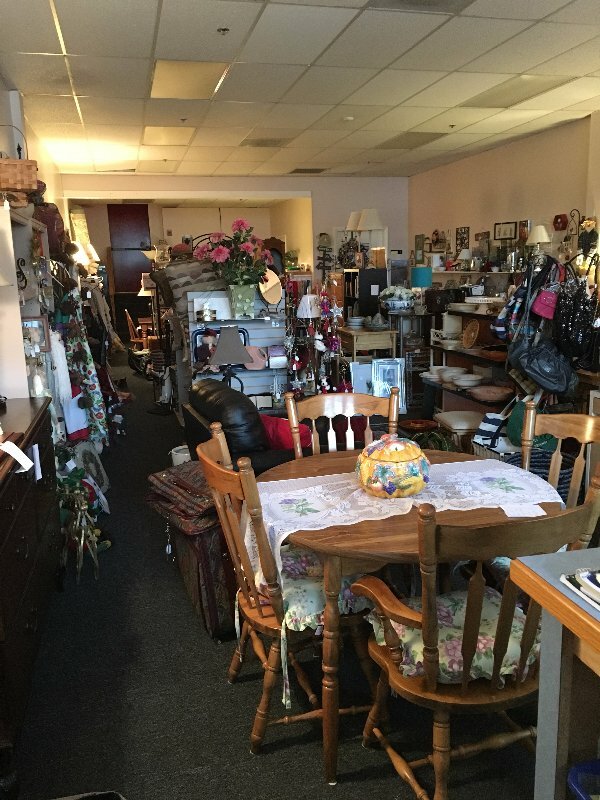 Consignment items specifically being sought are: furniture, electronics, lamps (must have a shade and light bulb), small appliances clean and in excellent working condition with all parts included, hand bags, jewelry, modern pictures, home decor and home goods. WE DO NOT ACCEPT CLOTHING ITEMS. Like us on Facebook for updated information and special of the week sale items.